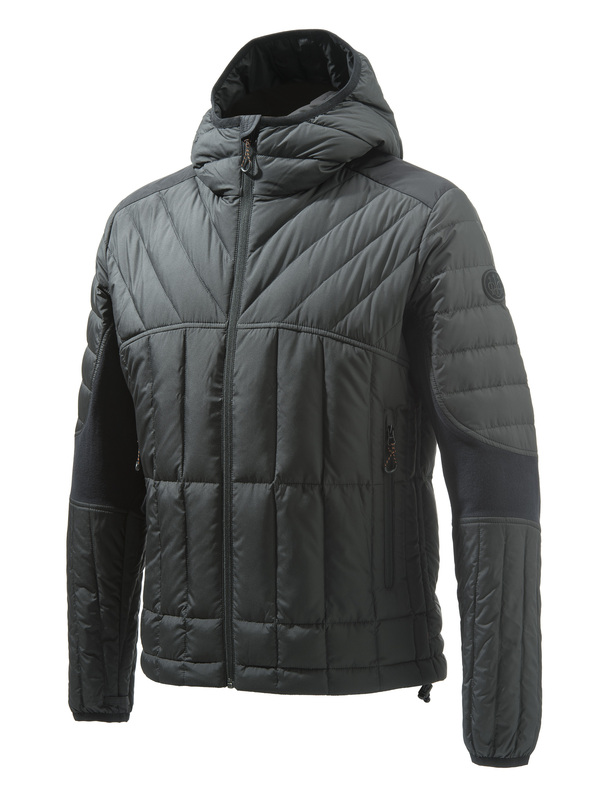 The men's Fusion BIS Primaloft® Jacket has a special padding whose synthetic microfibers are able to retain body heat. 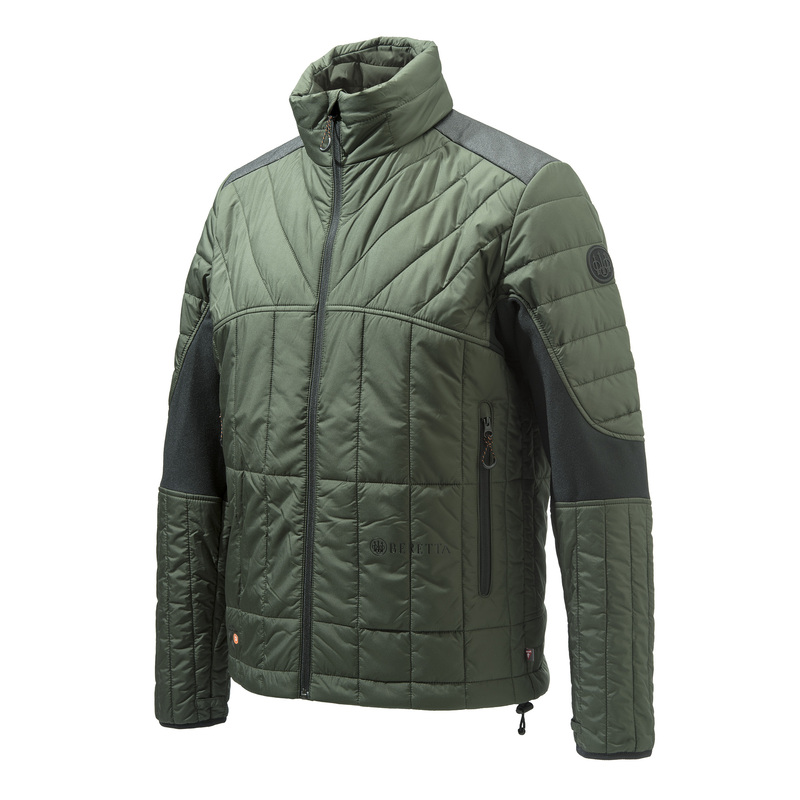 Thanks to its water repellent features, the padding maintains thermal insulation even when the jacket is wet. To obtain a more comfortable fit and better freedom of movement, the jacket is provided with stretch inserts in key areas. FEATURED BY SPECIAL PADDING AREAS RETAINING BODY HEAT. WATER REPELLANT, COMFORTABLE AND STRETCHABLE IN KEY AREAS, TO ENSURE TOTAL FREEDOM OF MOVEMENT DURING ACTIVE HUNTING SESSIONS. 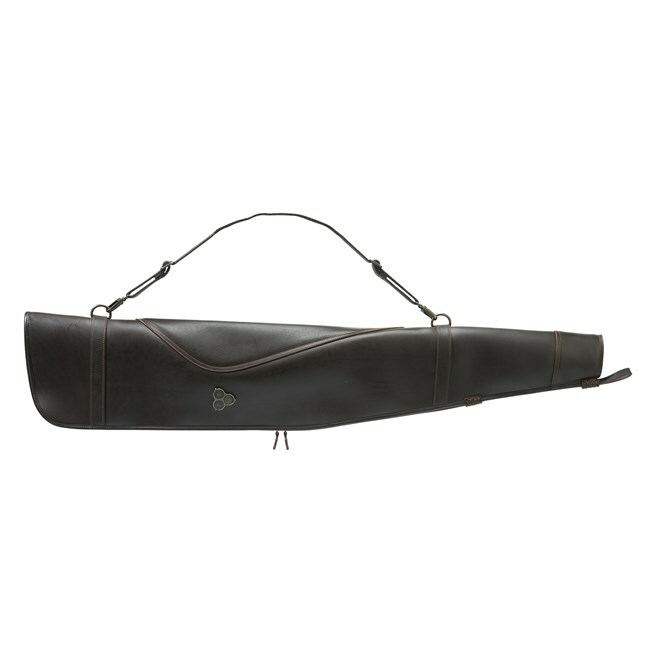 TOP QUALITY GENUINE ITALIAN LEATHER RIFLE CASE FOR UP TO 81" BARRELS AND MOUNTED OPTICS. FEATURED BY LOCKABLE ZIP, ELASTIC SHOULDER STRAP AND CUSTOMIZABLE INITIALS TAG. FEATURED BY A SPECIAL PADDING WHOSE SYNTETIC MICROFIBERS ARE ABLE TO RETAIN BODY HEAT. 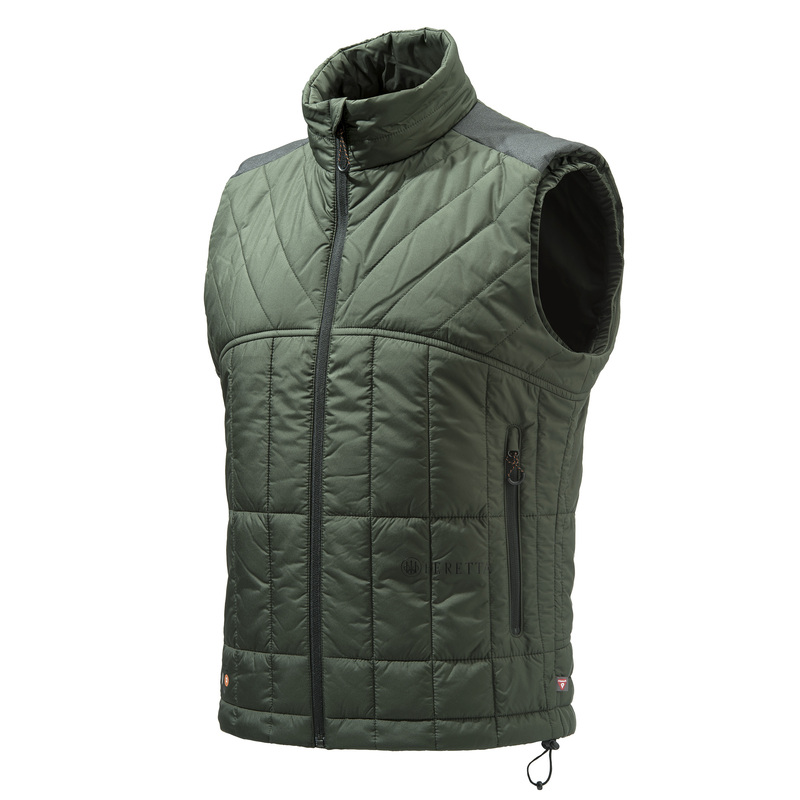 THANKS TO ITS WATER REPELLENT FEATURES, THE PADDING MAINTAINS THERMAL INSULATION EVEN WHEN THE VEST IS WET. 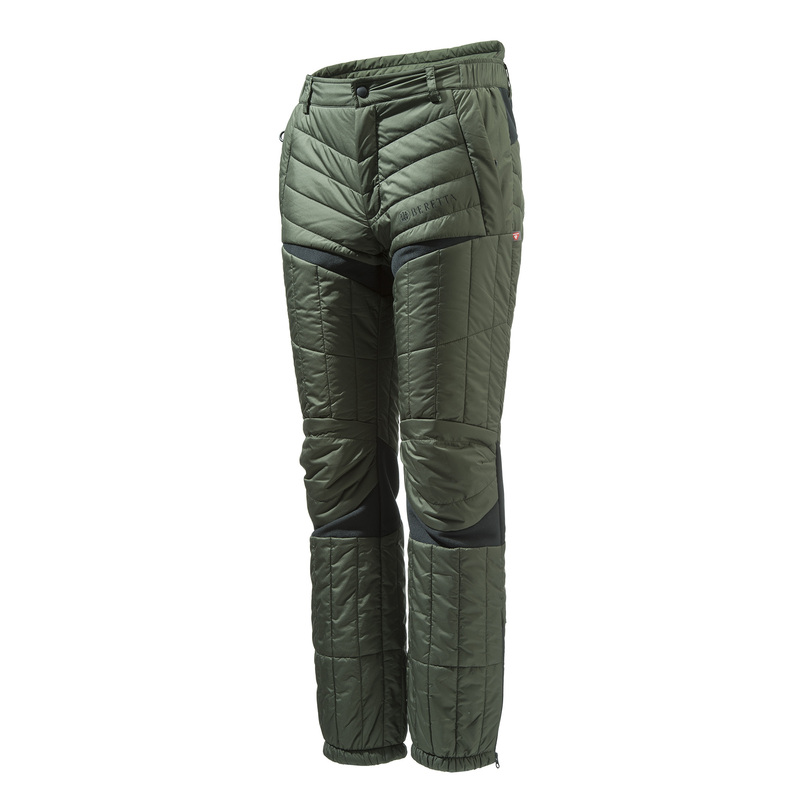 MEN'S UPLAND HUNTING PANTS IN WATER REPELLENT FABRIC, WITH STRETCH INSERTS IN KEY AREAS AND THERMAL INSULATION PADDING. 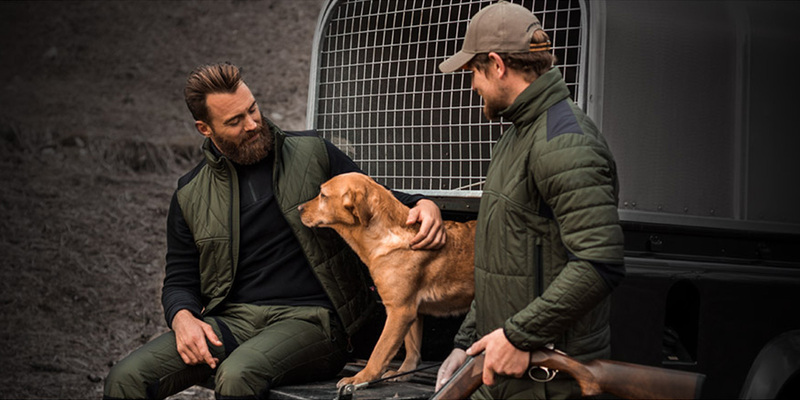 90/10 GOOSE DOWN JACKET, DESIGNED TO MAINTAIN THE CORRECT BODY TEMPERATURE DURING YOUR OUTDOOR AND HUNTING SESSION. EXTREMELY LIGHTWEIGHT AND BREATHABLE. 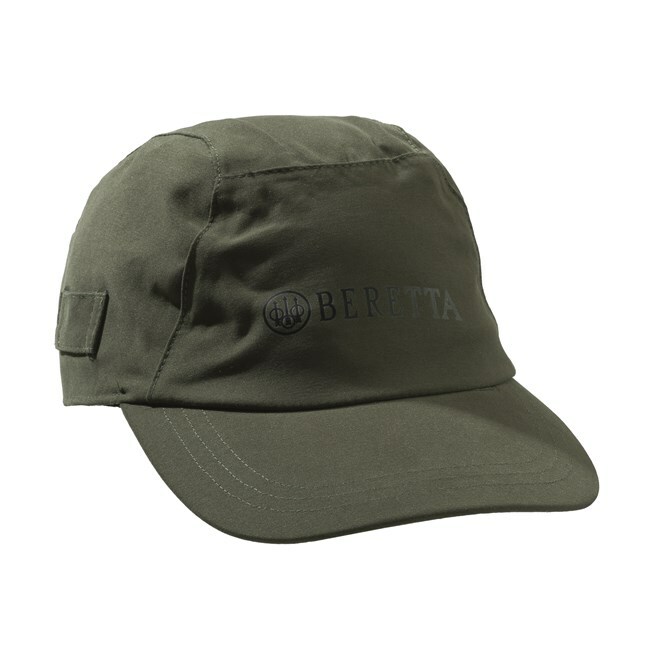 WATERPROOF ACTIVE CAP WITH PEAK, FLEECE LINING AND TONE ON TONE BERETTA LOGO PRINTED ON THE FRONT. 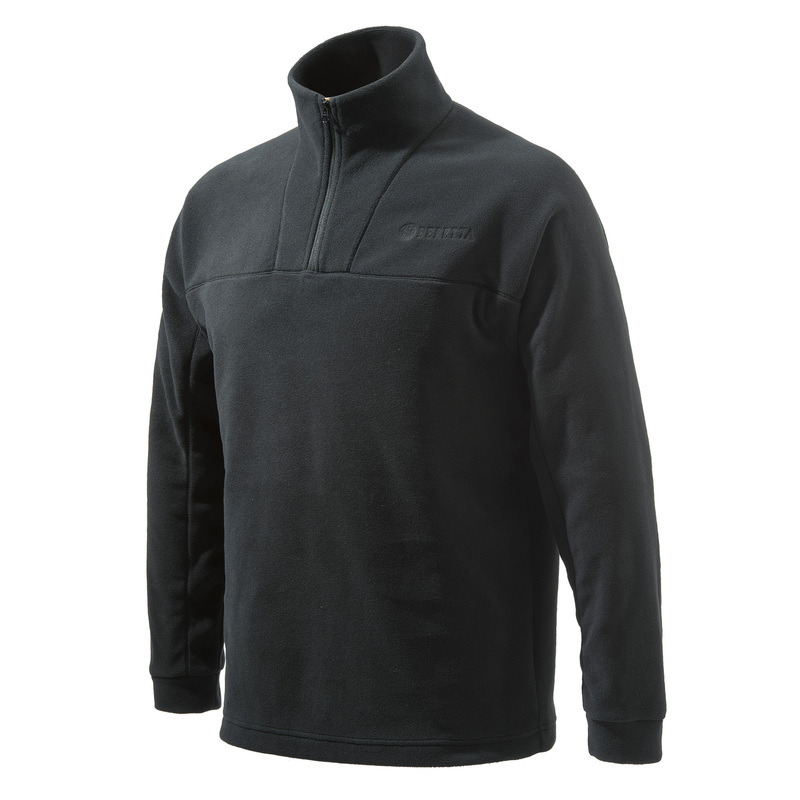 A LIGHTWEIGHT AND BREATHABLE MICROFIBER FLEECE, IDEAL COMPLEMENT TO YOUR HUNTING AND OUTDOOR WARDROBE. 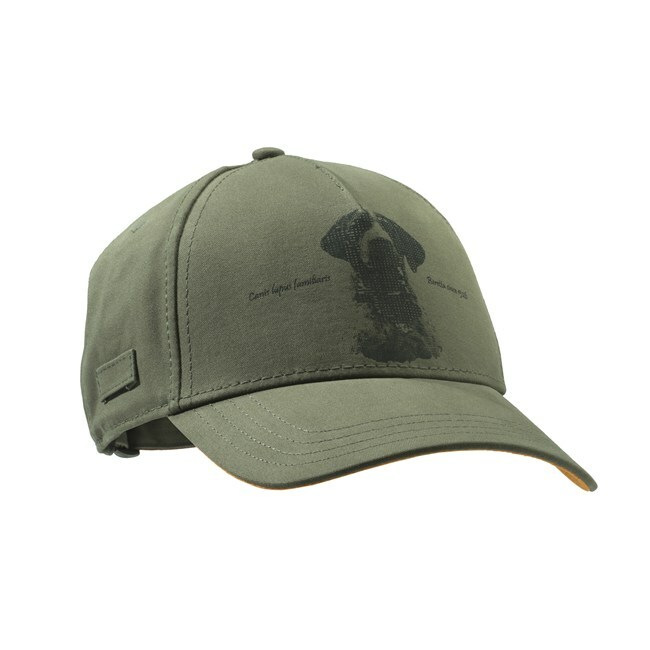 COTTON CAP WITH CONTRAST UNDER PEAK, INNER SWEATBAND AND ADJUSTABLE STRAP. 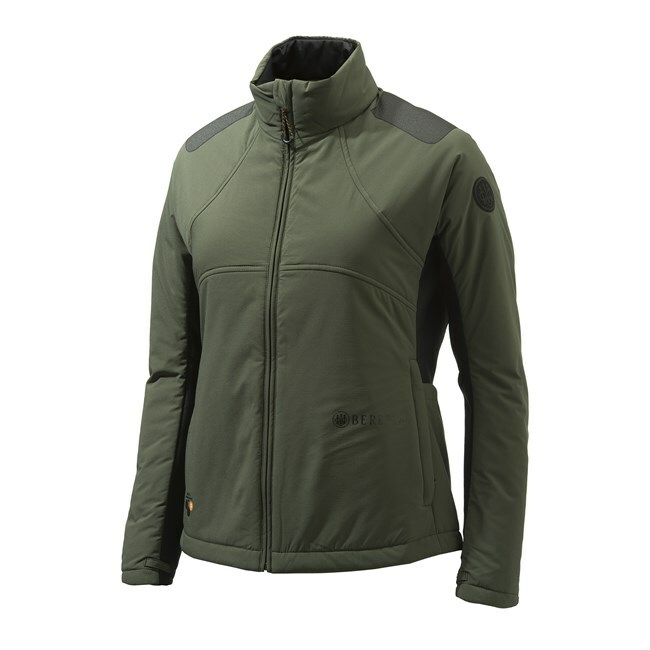 LIGHTWEIGHT AND BREATHABLE WOMEN HUNTING JACKET WITH BERETTA THERMAL PADDING, TO RETAIN BODY HEAT IN ALL CONDITIONS. 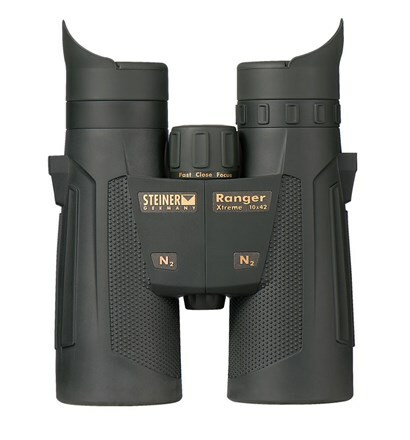 10x MAGNIFICATION BINOCULARS, IDEAL FOR HUNTING. HIGH LEVEL OF CONTRAST, COLOUR FIDELITY AND SHARPNESS. BALANCED AND STURDY.